and maintainers. Makes a great gift idea! 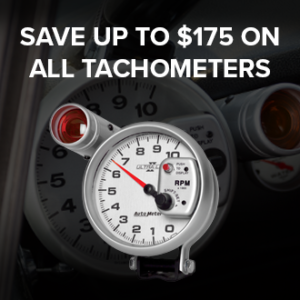 Bought a new car/truck or SUV? 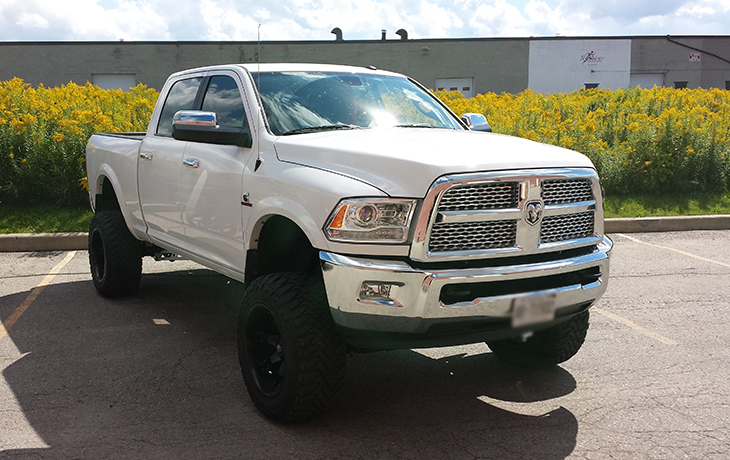 Just need floor mats, rain guards or a tonneau cover for your truck? Our stores have always had a connection with Jeep owners. 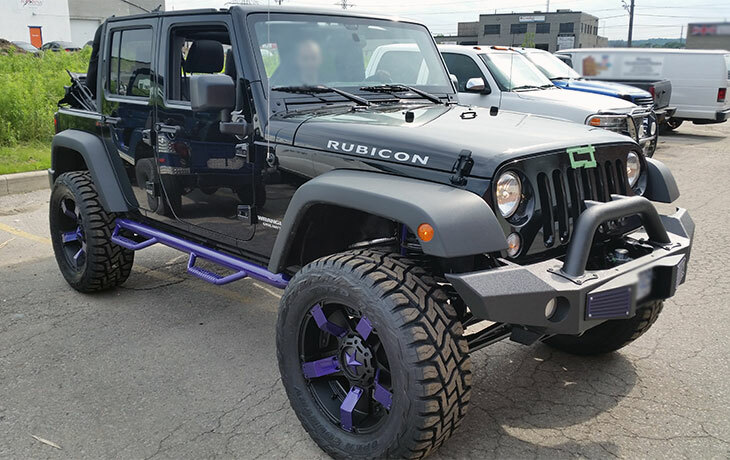 We sponsor events across Ontario and like to off-road ourselves. 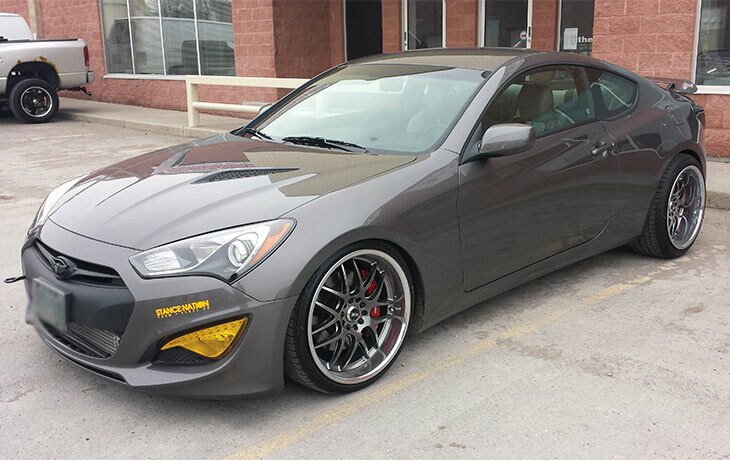 Overdrive Automotive has one of the biggest selection of parts in the truck and SUV segment. From your daily driven SUV to weekly “workhorse” that takes care of business. 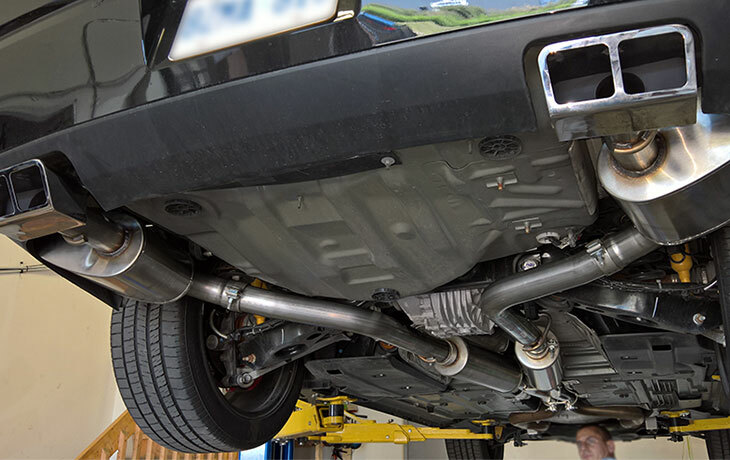 From your daily driver to your off-road weekend machine, we are here to provide parts, accessories, and professional installation, in our fully equipped facilities. 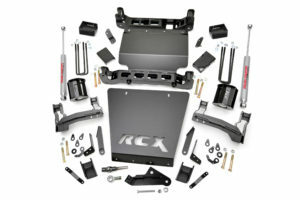 Rough Country Suspension Lift Kits offers amazing off-road performance at an incredible value. 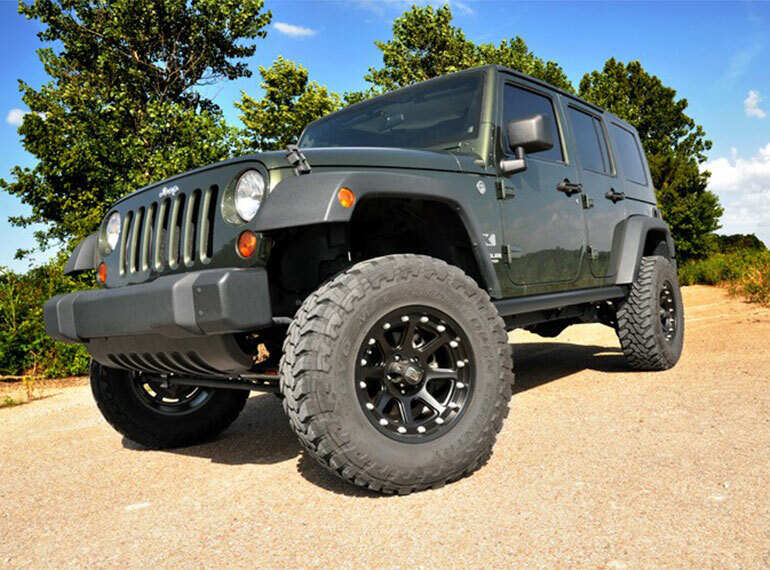 Whether you're looking to run larger tires, give your vehicle a more aggressive look, or achieve outstanding performance on the trails, Rough Country has the right lift kit for you Jeep, Truck, or SUV. 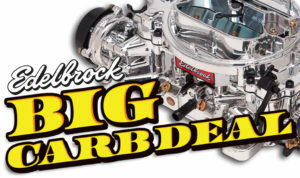 Overdrive Automotive distributes and buys direct by the skid load to save you money over our competitors! Give us a call for a quote today. With our own brand of lighting we offer exceptional performance at affordable pricing. 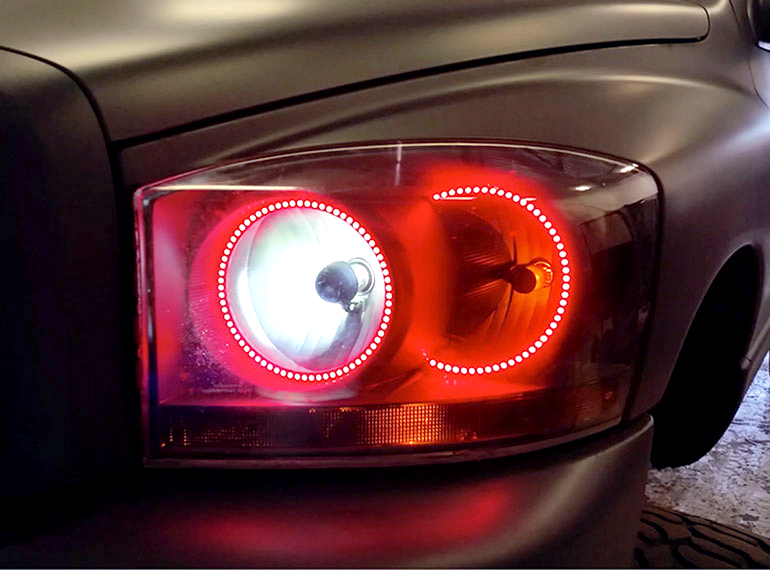 Utilizing Cree and Philips LED chips, our headlights deliver performance far exceeding original equipment standards. Overdrive deals directly with manufacturers to ensure quality and longevity over leading national brands.